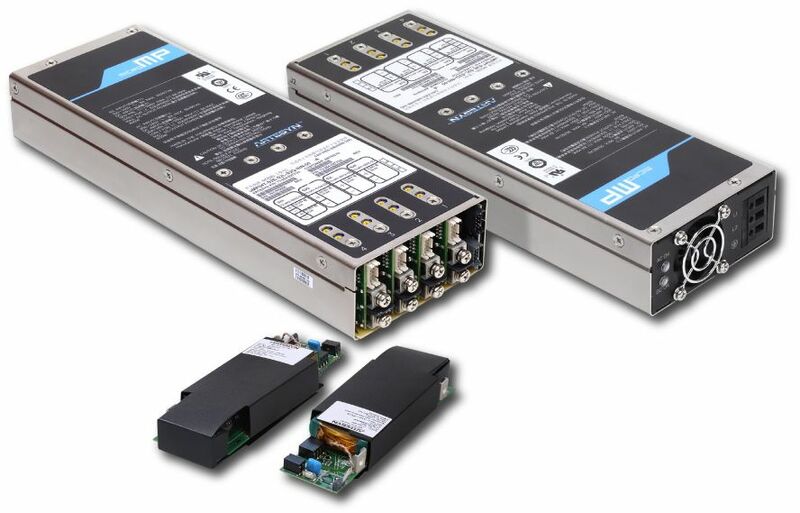 Tempe, Ariz. [16 April, 2019] — Artesyn Embedded Technologies today announced the latest four-slot case and a new hold-up module for its second generation MicroMP (µMP) series configurable AC-DC power supplies. Designated µMP09, the new enclosure supports a maximum power output of 550 watts at 85-180 Vac and 1100 watts and 80-263 Vac. The new hold-up module is designed for high-reliability applications and enables the supply to continue providing power for a period of time if the input power is interrupted. Measuring just 256.9 x 88.9 x 40.0 mm (10.11 x 3.5 x 1.57 inches) the μMP09 case can be configured using Artesyn’s world-class family of highly efficient, digitally controlled power modules certified to service a diverse range of applications including industrial, medical, test and measurement, telecoms, process control and military and aerospace systems. Designed to ensure high efficiency and reliability – even in extreme environmental conditions – the µMP09 is rated for performance at temperatures from -40 to 70 degrees Celsius. It can withstand a shock of more than 50 G and meets the MIL-STD-810G specification for vibration. The calculated mean time between failures is more than 350,000 hours at full load. Conformal coating is also available as an option. The new hold-up module for Artesyn’s μMP systems is designed to maintain electronic system operation during extended input bus drop-out scenarios. This can be important in industrial, military and aerospace applications. The module is designed to enable compliance with the SEMI F47 specification, an industry standard for voltage sag immunity, which says that industrial equipment must tolerate voltage sags, or dips, on the AC mains supply to specific depths and durations. While it is a critical requirement for many semiconductor processing applications, many other industries use SEMI F47 to benchmark the reliability and productivity of their equipment. 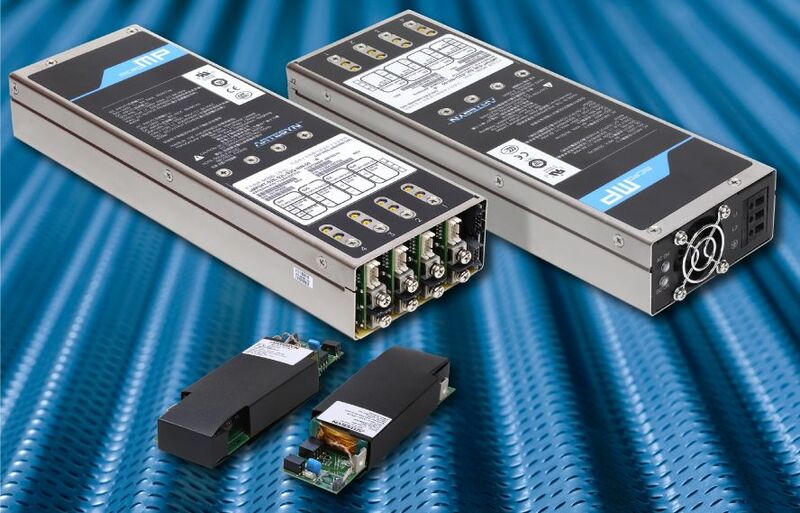 The new µMP series is just one line in Artesyn’s portfolio of configurable power supplies, which are renowned for their outstanding performance and reliability and for being cost effective.Artesyn’s ConfigPro™ online power supply configurator helps customers find the optimal solution from the three million plus combinations enabled by its range of configurable power supplies. The ConfigPro tool makes it easier for industrial and medical equipment designers to specify and use configurable power supplies and can, in many cases, eliminate the need for expensive custom solutions. Artesyn’s intuitive GUI-based control software, which can be downloaded free from www.artesyn.com/power/pmbusgui and used with Artesyn’s configurable power supplies, provides users with superior flexibility, including real-time input voltage, current and temperature monitoring to provide at-a-glance performance confirmation.